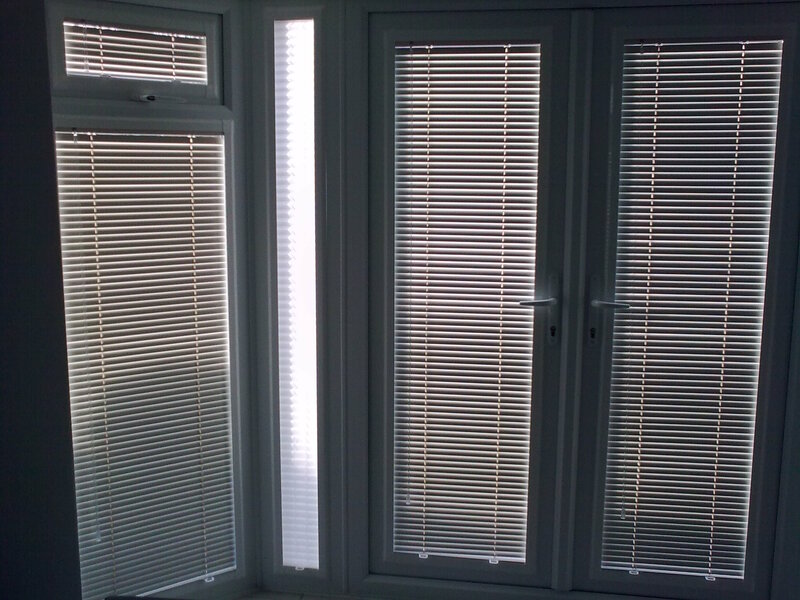 A sample selection of some of our installations below. 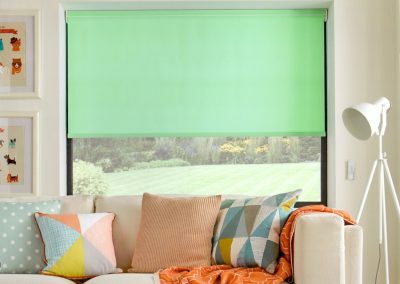 Suitable for all areas of the home. 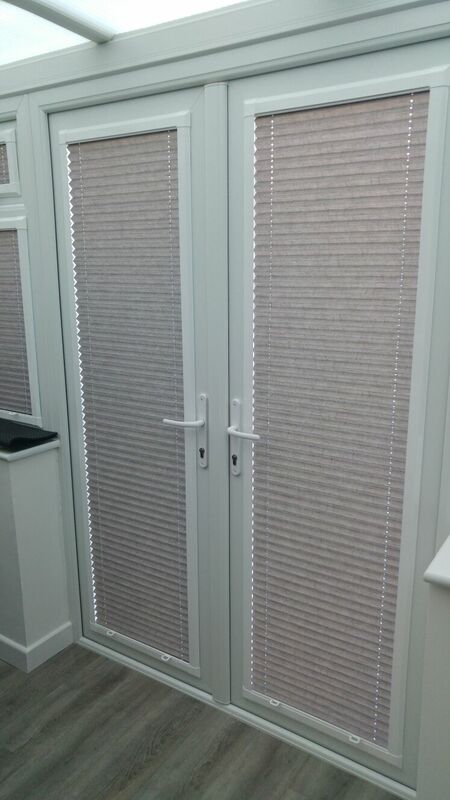 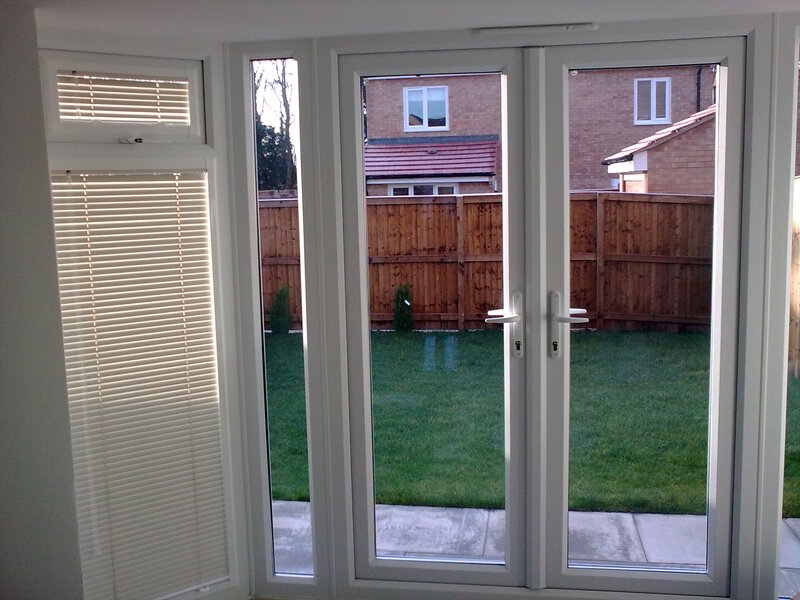 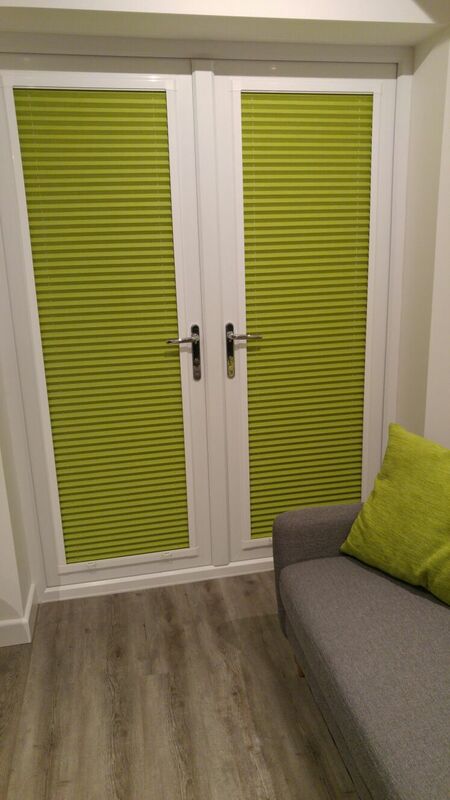 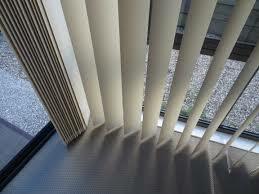 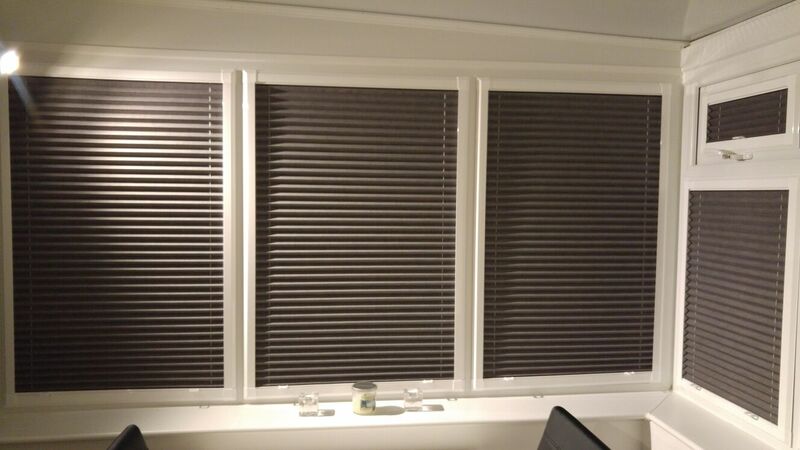 Available with pleated blind fabric or with venetian blind inserts. 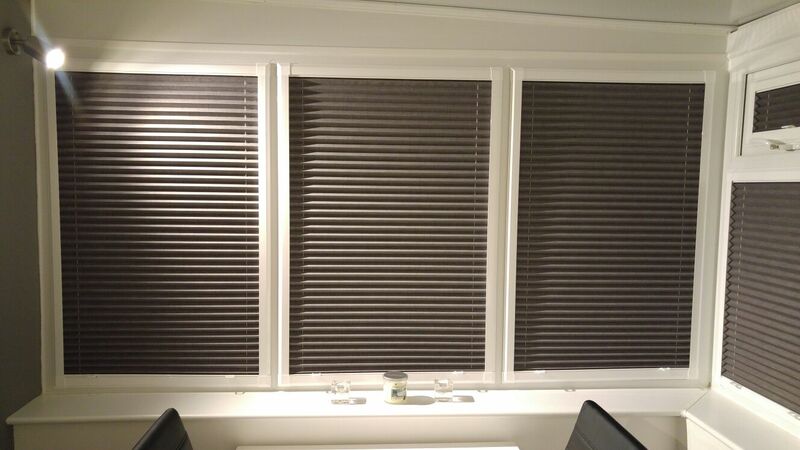 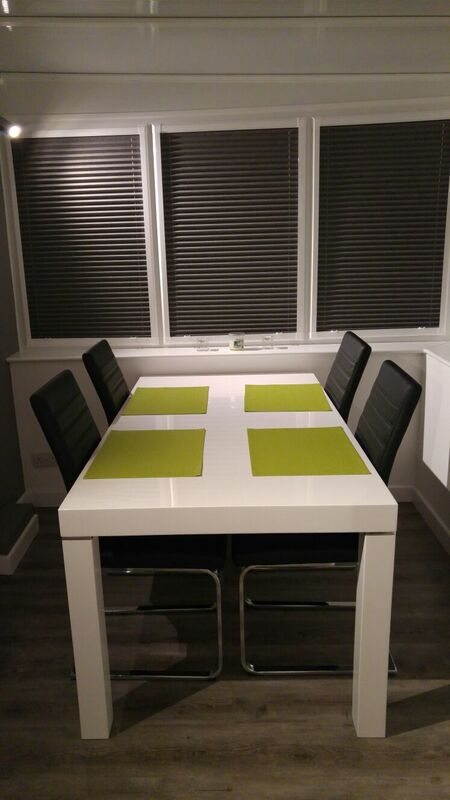 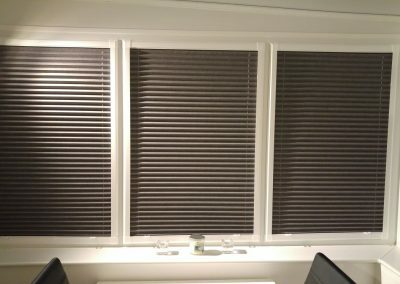 Check out the gallery below to see how good these blinds look. 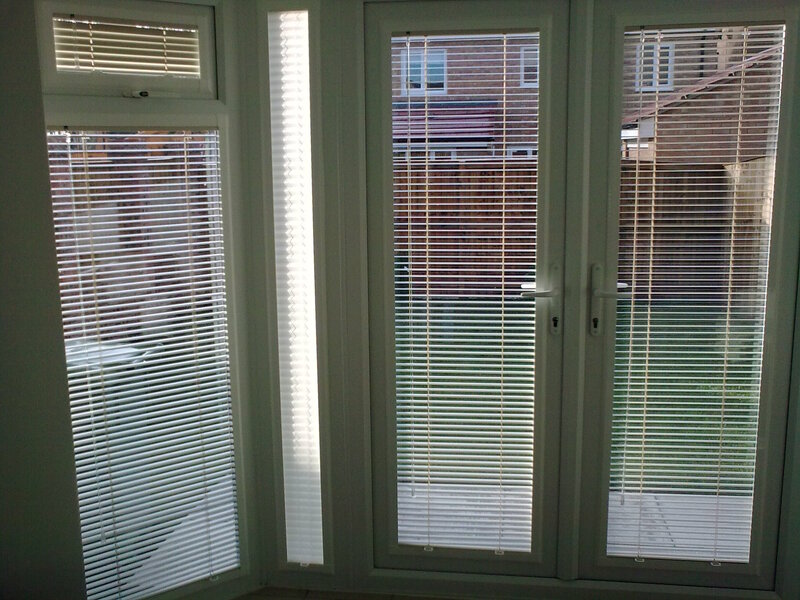 These are real world installations supplied by us. 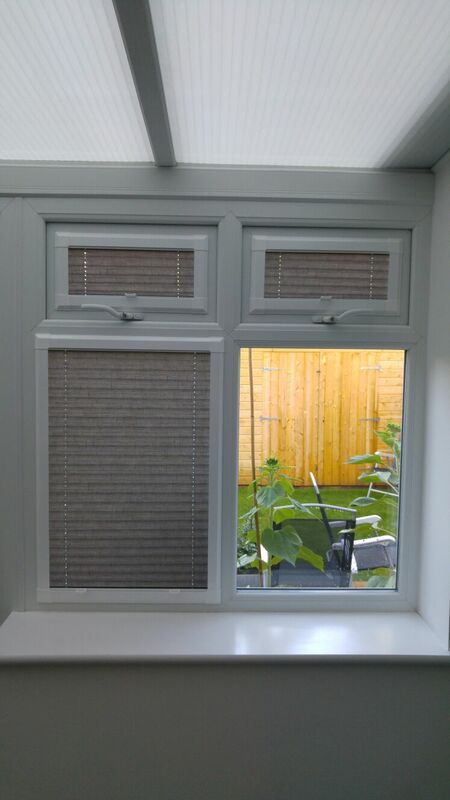 Pricing – For an idea of pricing measure your window recess width and drop and contact your local store by e mail or phone for a guide price.